Although Singapore has roughly the same weather all year round, May and June are arguably the warmest months of the year. One of the most common myths is that you don't need to moisturise since you're going to be sweating it off anyway. However, sweat actually leads to water loss, making skin dull and dehydrated. Thus, moisturiser is imperative for everyone during the summer, regardless of skin type. Here, we’ve listed some of our top picks that are ideal for summer. Although some might recoil upon reading this, facial oils are great for moisturising dry skin! It’s generally better to purchase oils that are stable (since unstable oils turn rancid easily) and non-comedogenic (since they’re less likely to clog your pores). 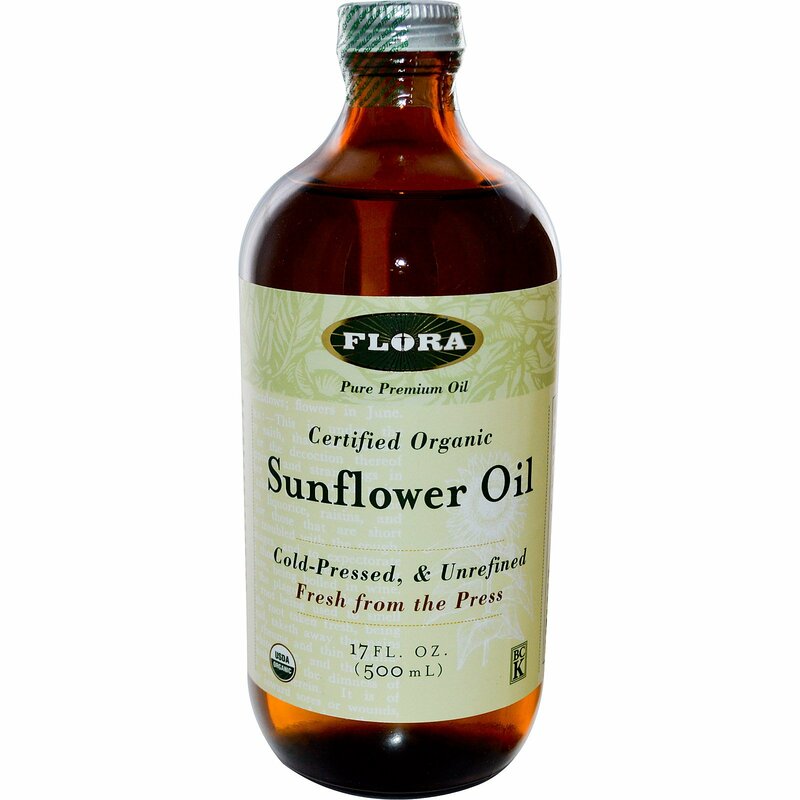 A suitable option that fits these standards and is great for dry skin is sunflower oil (it has a comedogenic rating of 0, meaning it’s highly unlikely to cause any breakouts). Less is more when using oil to moisturise - use just 2-3 drops for your whole face, and use a paper towel to blot any excess oil away. Those with oily skin are the most likely to think that they don’t need moisturise. However, your skin may actually overproduce oil in the warmer months in an effort to make up for the moisture that it lacks. Thus, your oily skin woes could be solved by using the right moisturiser. While facial oils are quite effective in reducing excess oil production, they might feel too heavy, especially in humid Singapore. Glow Recipe’s lightweight gel moisturizer is ideal - it sinks into the skin quickly without leaving any residue. While a little on the pricier end, just 1-2 pumps are enough for the whole face and the bottle will last for a few months at the very least. A lot of people think combination skin means having an oily T-zone and dry cheeks, but as long as any part of your face is less dry/oily than other parts, you have combination skin. For example, if you have normal skin everywhere except your shiny forehead, you still have combination skin. Getting a moisturiser can be tricky for those with combination skin, but Honey Drop by Farmacy is an excellent option to consider. It’s around the same price range as the Glow Recipe moisturiser, but has a slightly thicker consistency which is soothing for the drier parts of the face. At the same time, it’s also lightweight enough to be used on the oilier parts of the face. Side note: I also love that it comes with a spatula that’s magnetically attached to the lid of the jar, as it helps you scoop out the perfect amount of moisturiser while also being hygienic. An important note for other jar moisturisers that do not come with a spatula - keep a packet of Q-tips near your moisturiser and use a Q-tip to scoop your moisturiser out. That way, you don’t have to dip your fingers into the jar (doing so basically creates a breeding ground for bacteria and can contribute to breakouts). 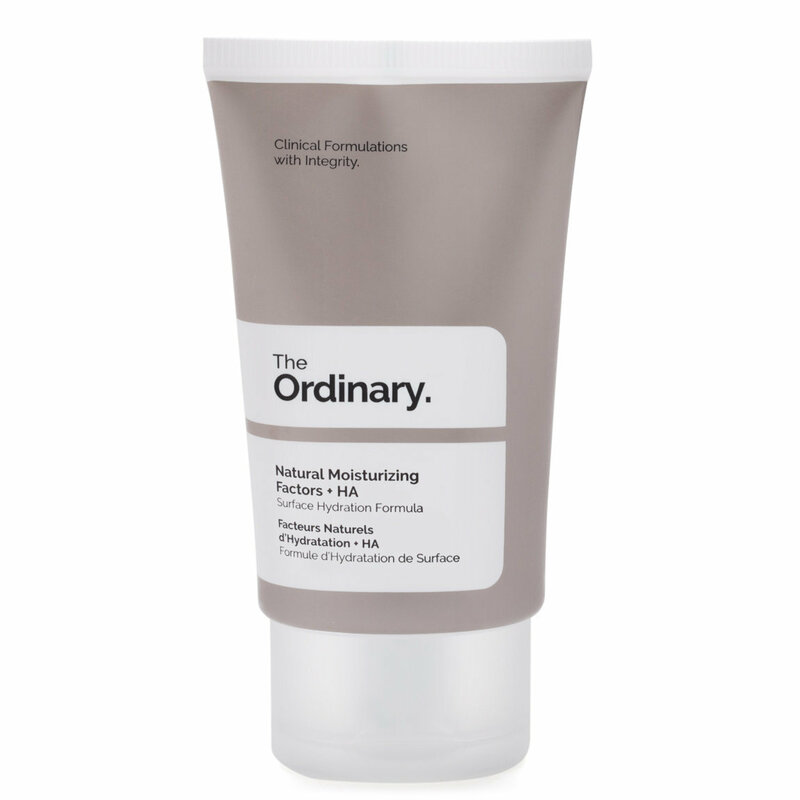 Lastly, for those blessed with normal skin, I’d recommend a fuss-free, reliable option - The Ordinary’s Natural Moisturising Factors + HA. The well-known brand is incredibly affordable, and this moisturiser can be used on its own to plump and moisturise normal skin. It can be also be mixed with a facial oil to create a hydrating sleeping mask for drier skin types.